With modern techniques and advance technologies, New Mercedes Benz E Class E200CGI LIM has been manufactured and recently introduced in Pakistan. New Mercedes Benz E Class E200CGI LIM has come out to be the most luxury car available in Pakistan for the elite class who can afford high price for quality and comfort. 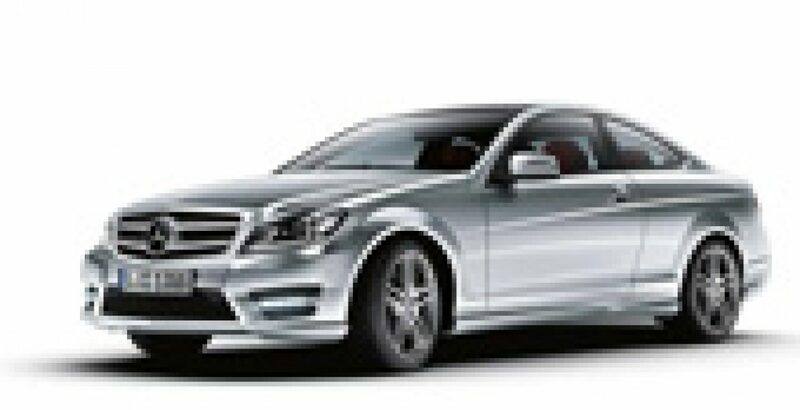 You can compare Mercedes Benz 2011 price in Pakistan while comparing it to old models to understand the price difference for its new features and functions. The new Mercedes leads the audience at its best for its most stylish and long bulky shape that turns the hats off for its existence. Its lengthy crystal headlights and fog lights with heavy grille combine to make the entire front look hot and attractive. Tinted mirrors, indicator on side mirrors, alloy rims with smart aerodynamic body gives it almost 9 out of 10 in the market. You can get this car available in many colors like Arctic White, Barolo Red Metallic, Black, Capri Blue, Flint Grey, Indium Grey Metallic, Iridium Silver Metallic, Green, Pewter Metallic etc. Heading towards its interior, you will find this princeliest Benz E Class E200CGI LIM 2011 groomed up with state of the art dashboard with every possible function on it, both for the driver and the passengers entertainment. Seats are neatly tailored with pure lather having machine made design on its contour and back. Moreover, it is fully powered with automatic control for side mirrors, Air Conditioner, Power Windows, Central Locking, Air-Bags, and Power Steering system. The entire interior has ample room for comfortable sitting of 5 people, three at the back and two at front with huge luggage space at its back trunk. Technically, it provides greater mileage and offers luxurious rides on the rough roads. The Fuel Tank Capacity of Mercedes Benz E Class E200CGI LIM is 80 Liter which is well enough to drive the car at long distances. It is available in both Automatic & Manual Transmission System with engine power of 1796cc. With this nearly 1800cc engine, you can easily have a Top Speed of 250 kmph.